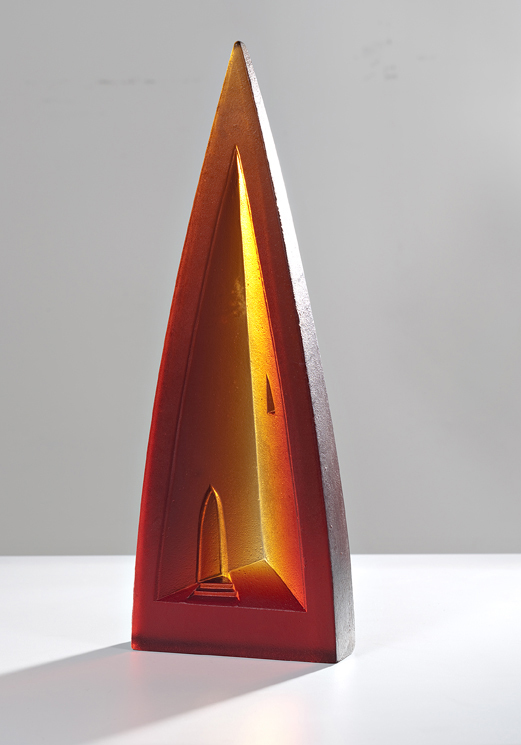 Australian sculptor Peter Kovacsy's large cast glass sculptures have a minimalist aesthetic and are made using techniques pioneered by artists in the Czech Republic. Peter draws inspiration for his work from observations concerning the phenomena of light on Australian landscape and the forest surrounding his studio in Pemberton, Western Australia. 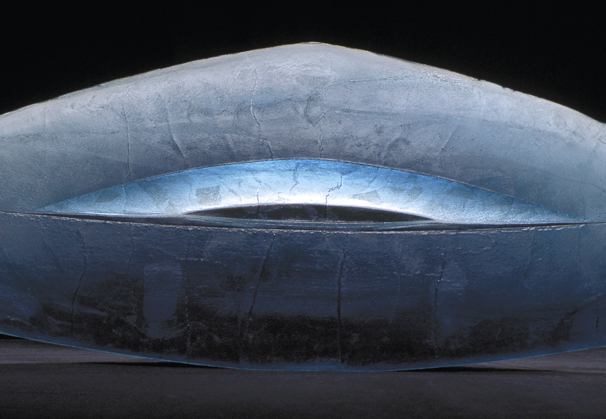 Peter Kovacsy’s large minimalist kiln-cast glass sculptures respond to the movement of natural light. 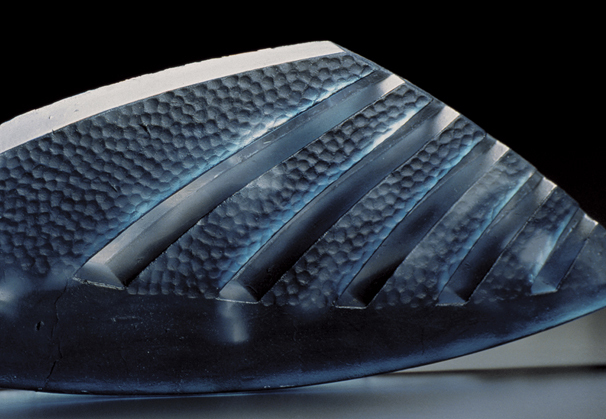 Peter Kovacsy opened his studio in 1990 in Pemberton, Western Australia and at the time, primarily sculpted with wood. 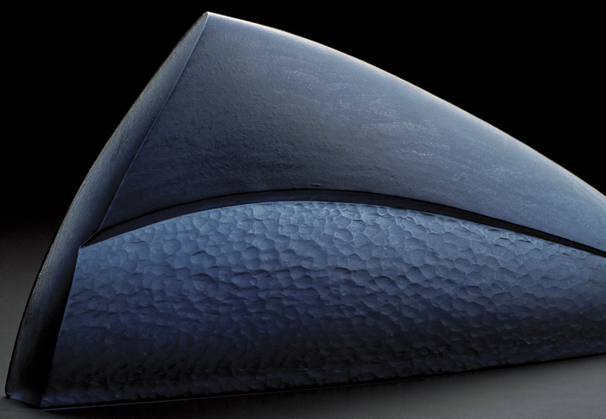 His first encounter with international contemporary glass was in 1992 when he visited Design Visions, the Australian International Craft Triennial, at the Art Gallery of Western Australia. 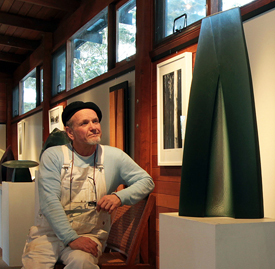 Peter was most impressed by the cast glass sculptures of Czech artists Stanislav Libensky and Jaroslava Brychtova, American Howard Ben Tre, and Swede Bertil Vallien. 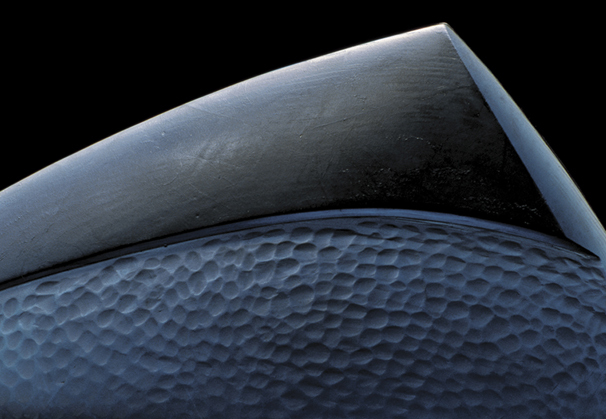 Their use of glass as a sculptural medium was unlike anything he had seen before. 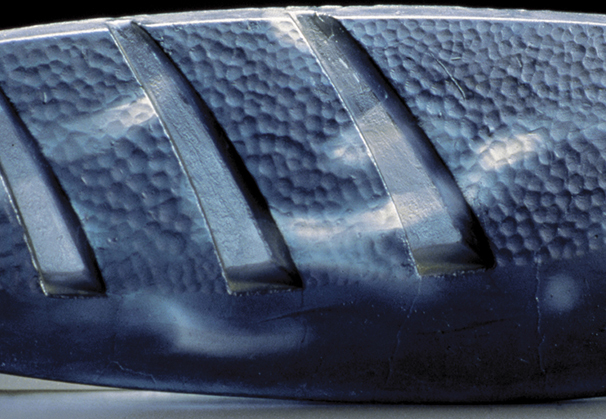 Peter’s first experience with kiln-cast glass was in 1996 when a marble sculpture he had made on commission was made in glass, as well, at Perth-based HiGlass. 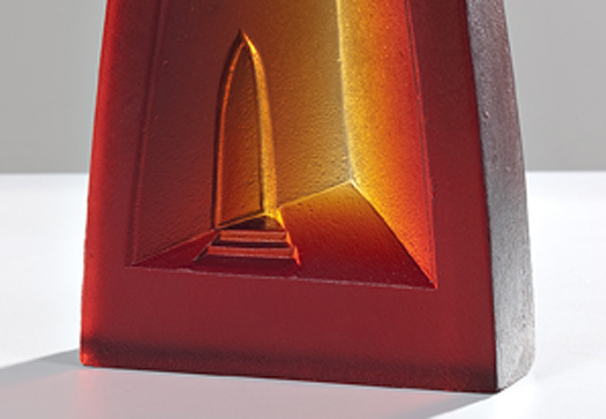 Peter started experimenting with glass casting and transferred his creative focus from fine wood to kiln-cast glass. 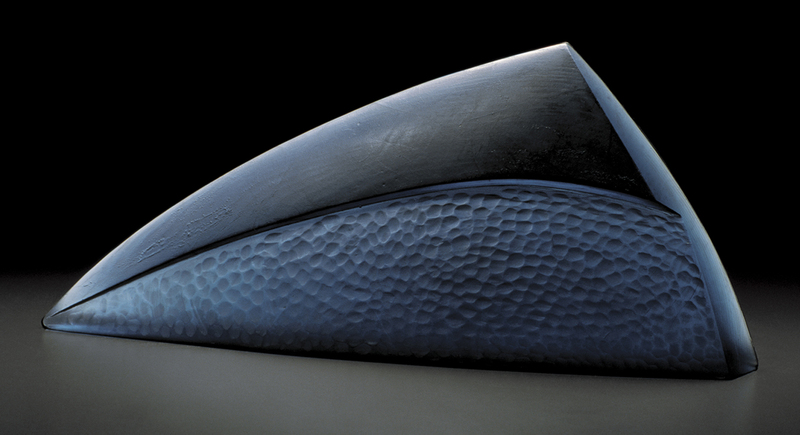 In 2002, a large woodworking commission provided Peter with the funds to set up a studio in which to cast glass. 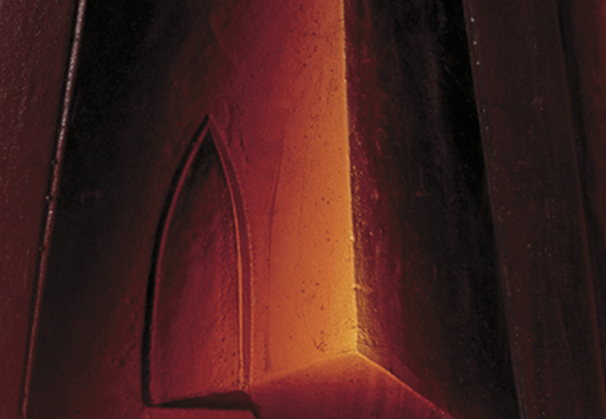 Today he operates the only privately-owned kiln in Western Australia capable of producing large scale cast glass sculpture. 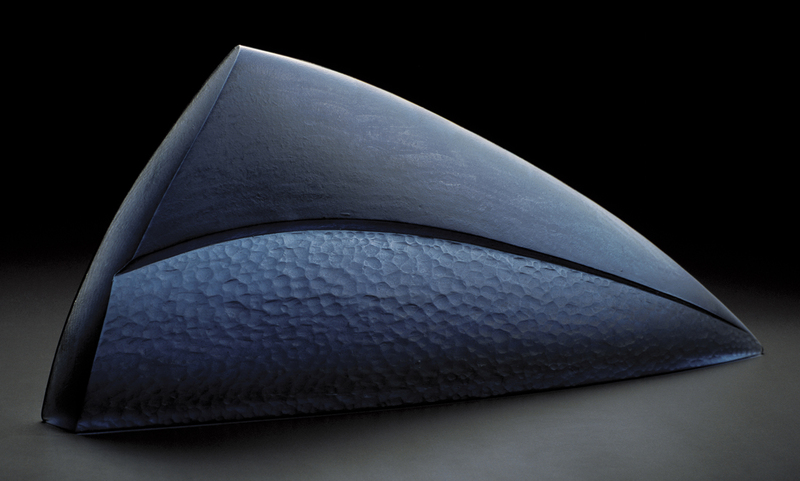 Peter’s work is represented in many national and international collections including the Art Gallery of Western Australia, the Wesfarmers collection, and the Detroit Institute of Art. We are grateful to The Chmar Gallery, Santa Fe, New Mexico, for providing the materials for the Artist of the Month.